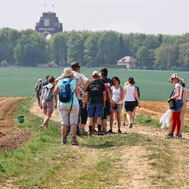 With this half day tour, we propose you to visit the main sites of the Somme Battlefields. 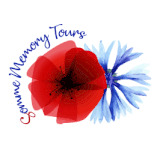 More than the main sites, your guide will bring you during a day tour, to the heart of the remainings of those battles in Nothern France. Autralians and New Zealand soldiers had earned a reputation for their skill and dertermination, often in terrible conditions. 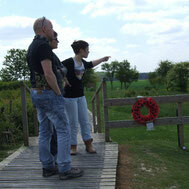 Many sites in Nothern France are dedicated to brave Canadian sodliers who fought in the area. Your guide can do some research in order to create a personnalised tour about your relatives and bring you to your ancester's graves !